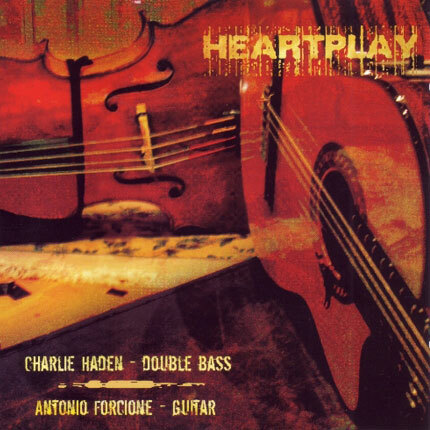 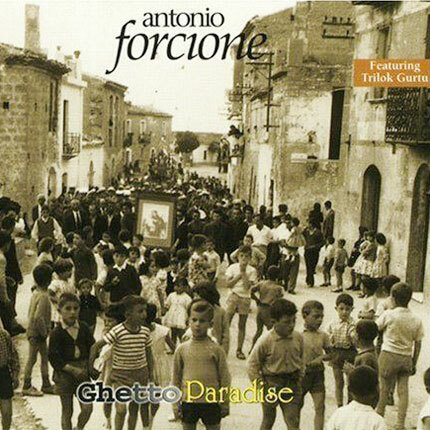 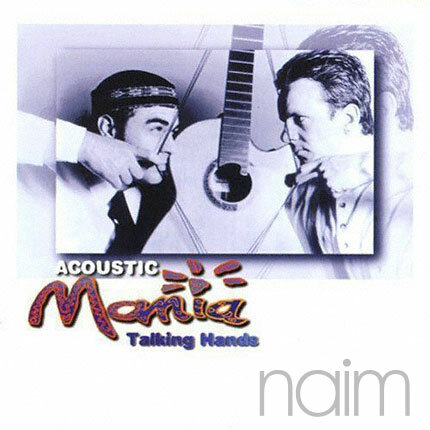 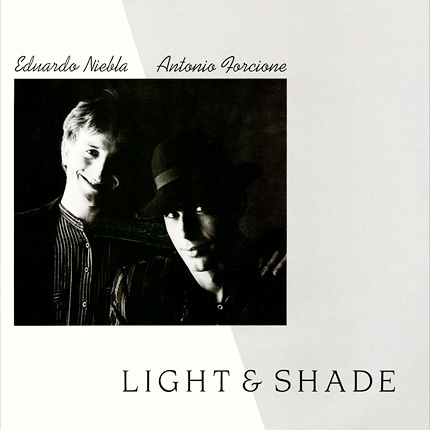 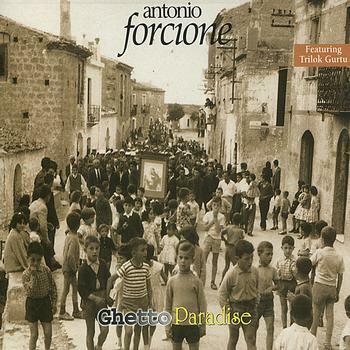 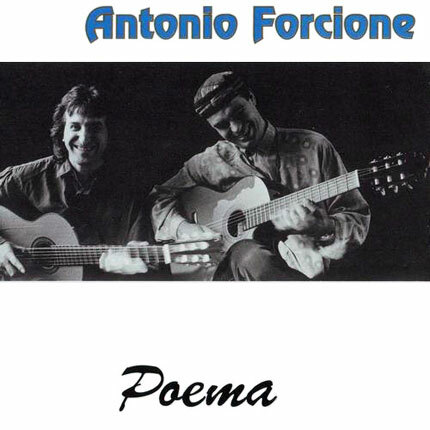 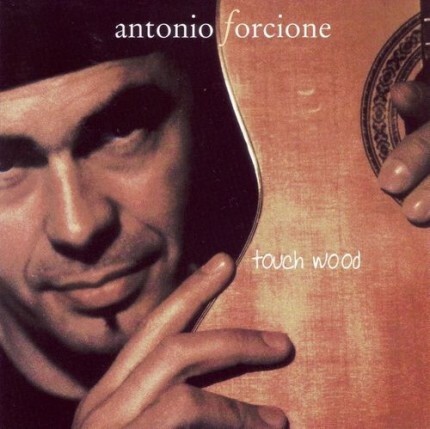 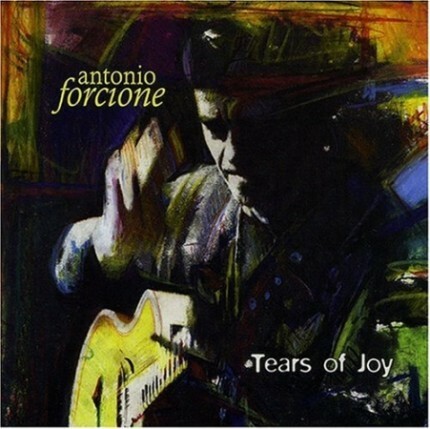 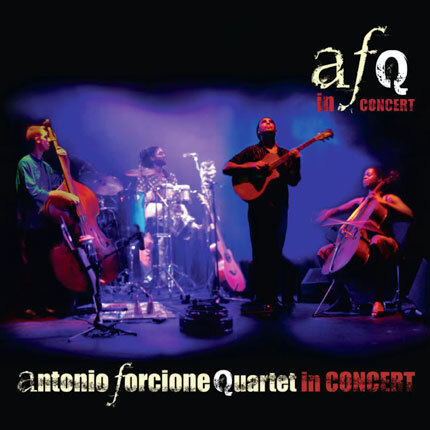 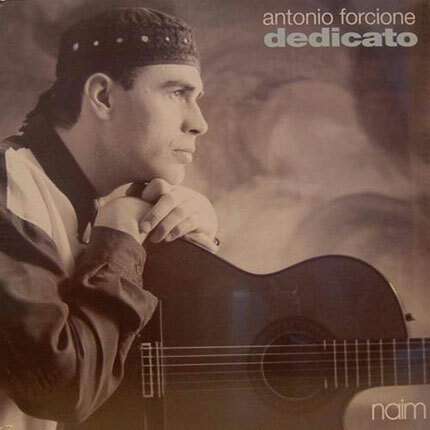 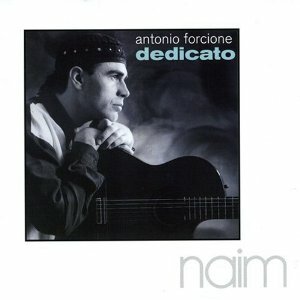 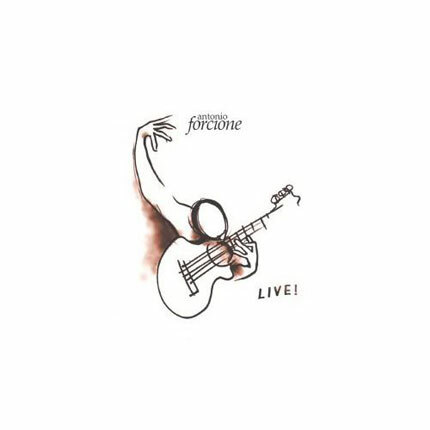 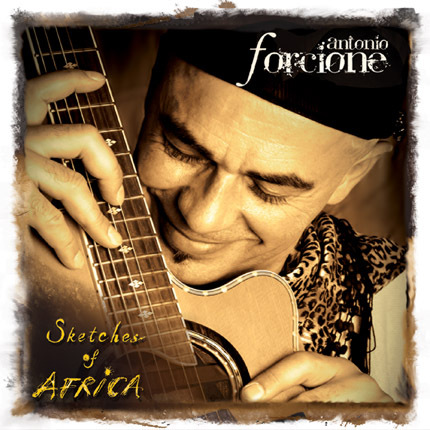 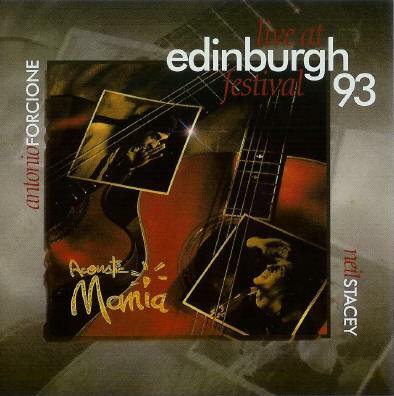 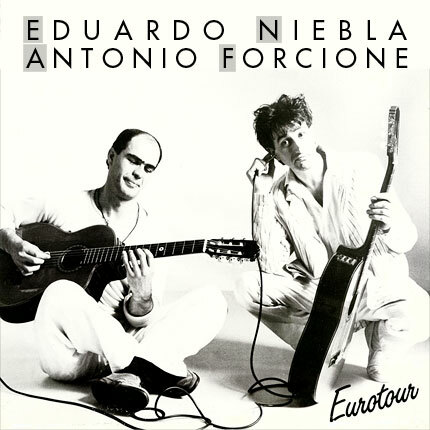 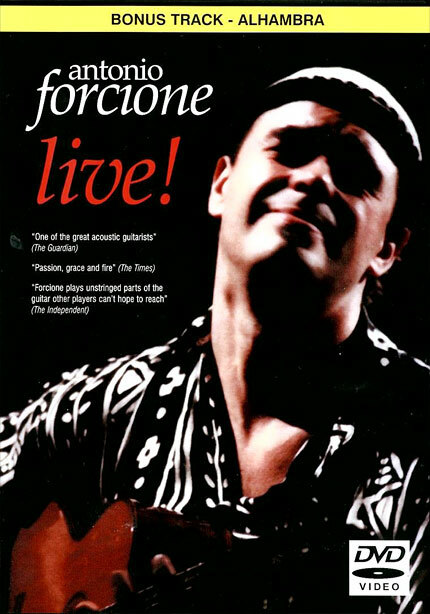 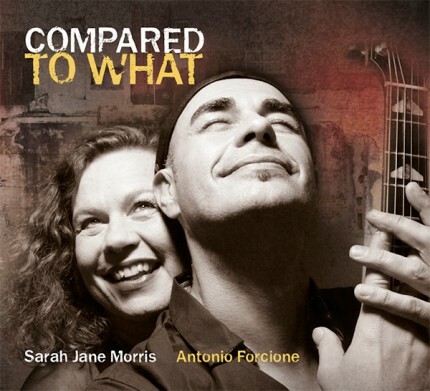 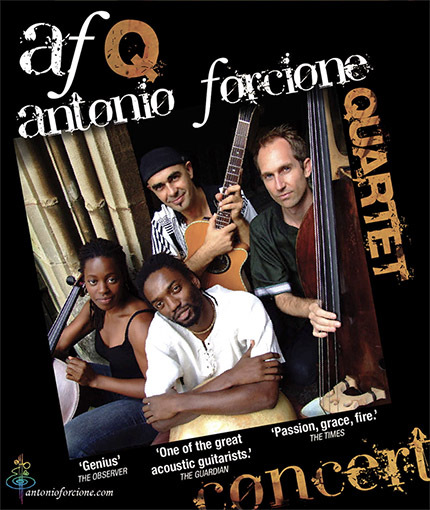 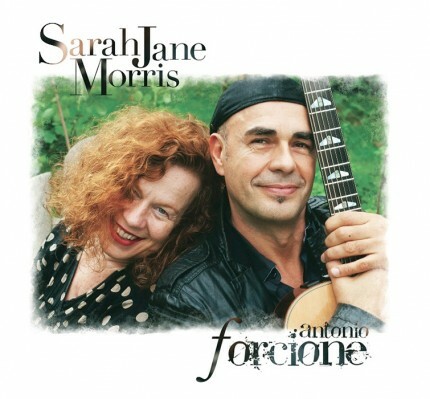 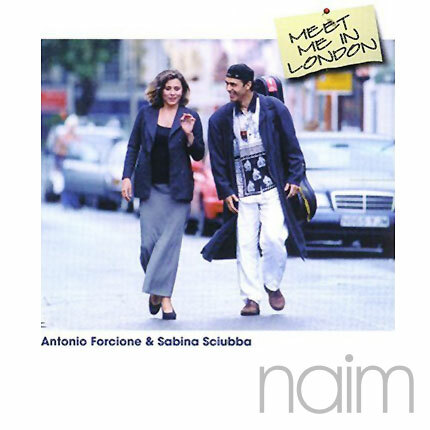 Antonio Forcione - multi-award winning acoustic guitarist composer | Live! 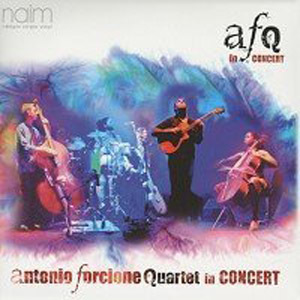 full album high quality mp3 download. 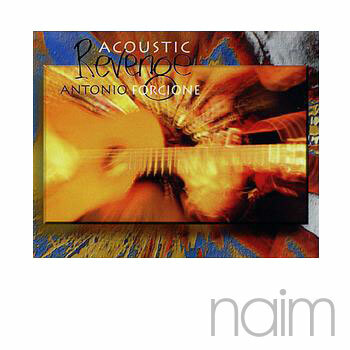 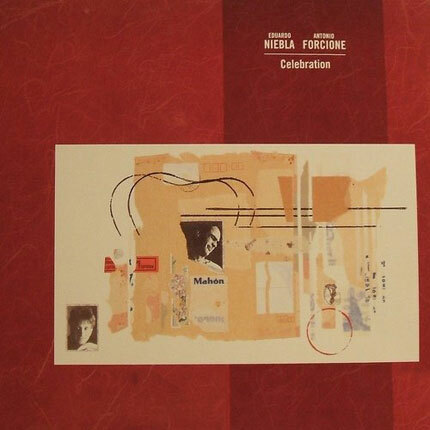 Edition Details Recorded at The Vortex London on 16, 17 and 18 March 2000.Mixed in The ZeroSphere.